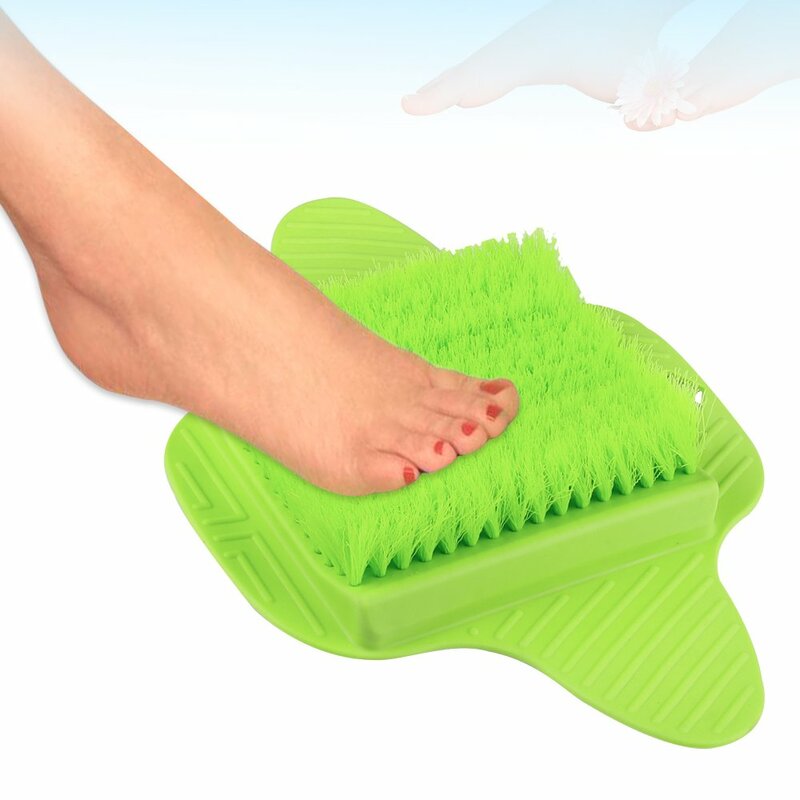 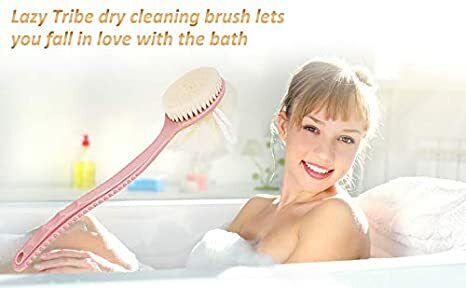 Don't like bath brush too rough? 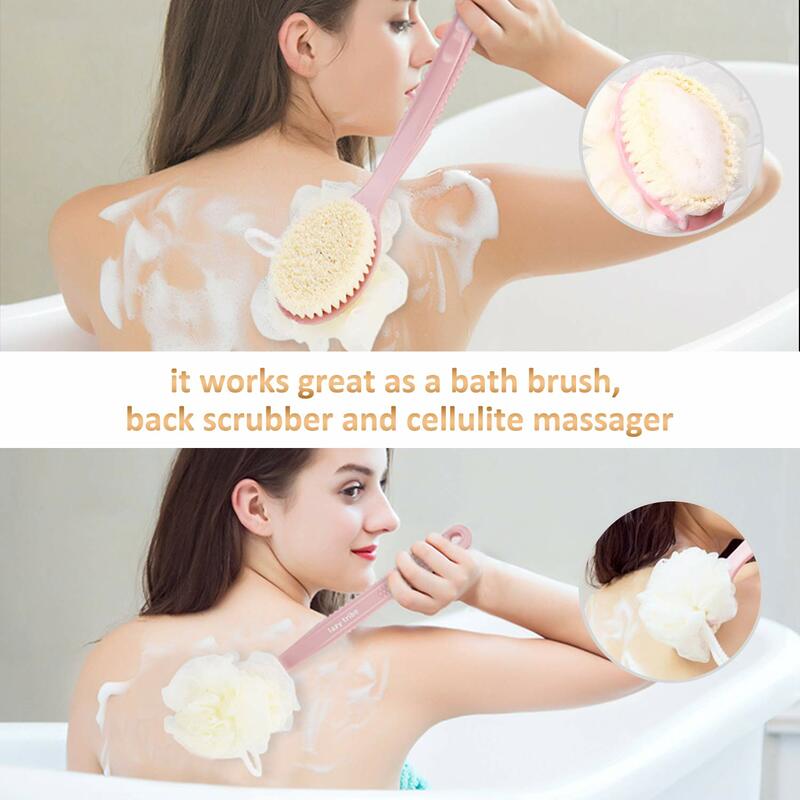 Choose a brush or a bath ball? 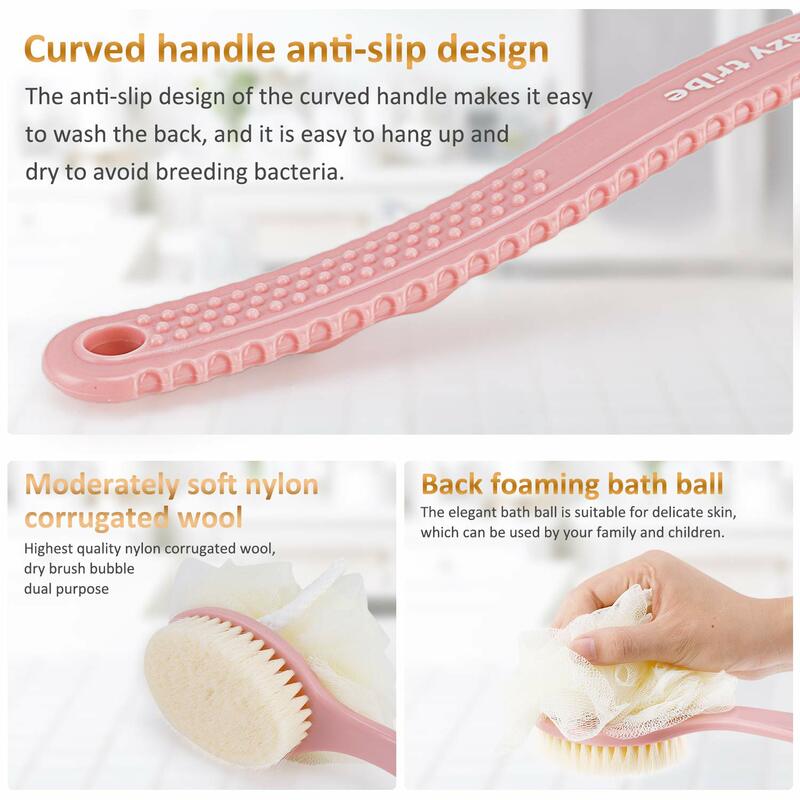 Upset about not being able to cleaning your back ? 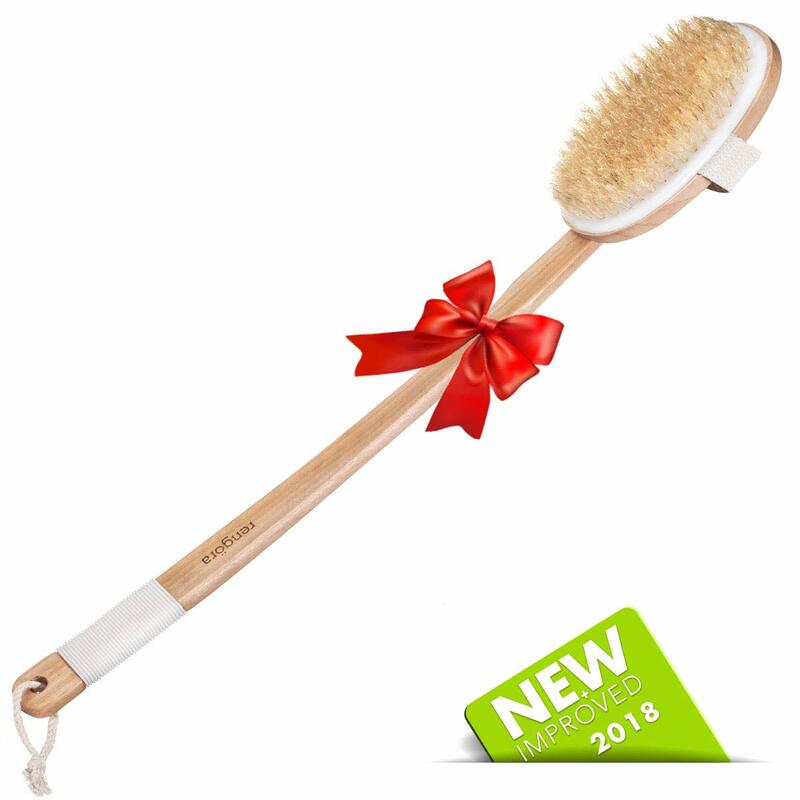 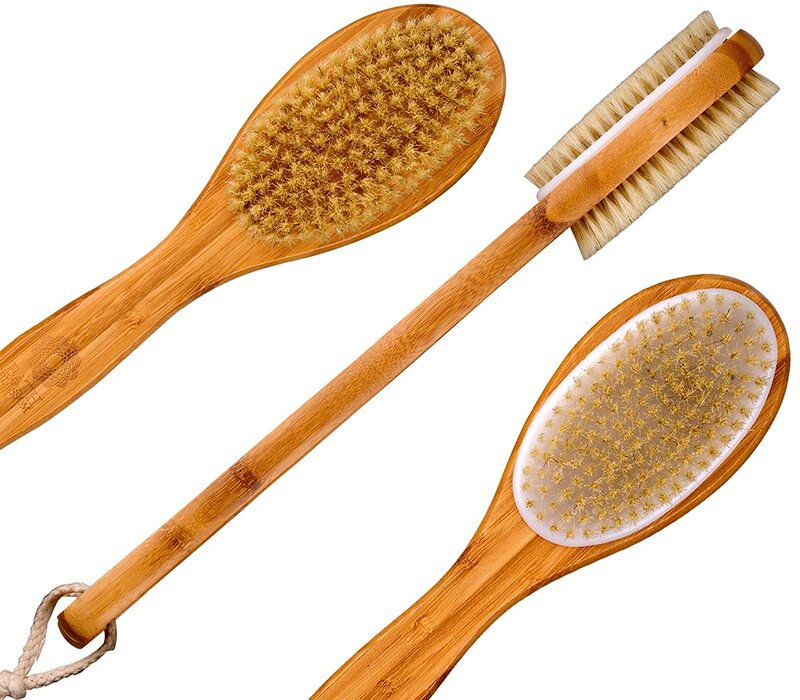 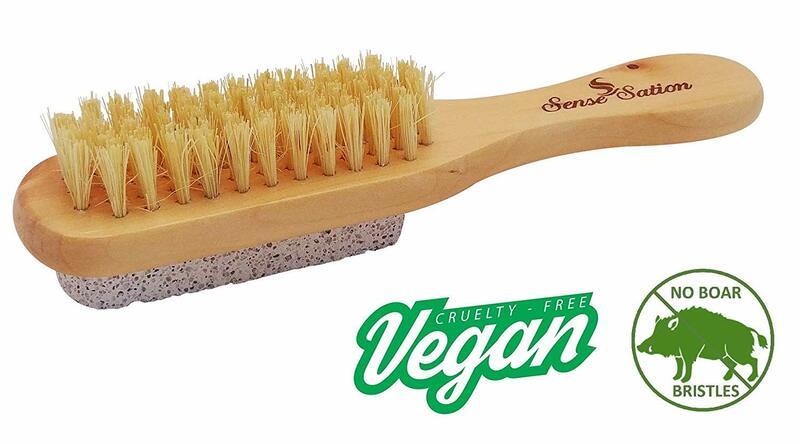 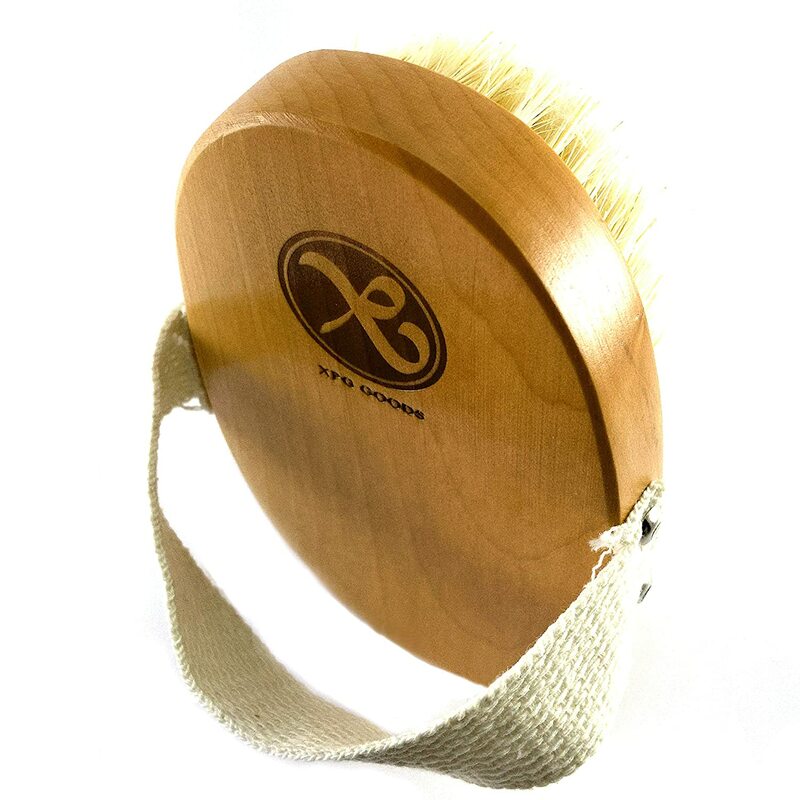 Here is a suggestion for you,to buy a brush from Lazy Tribe to solve all the above problems! 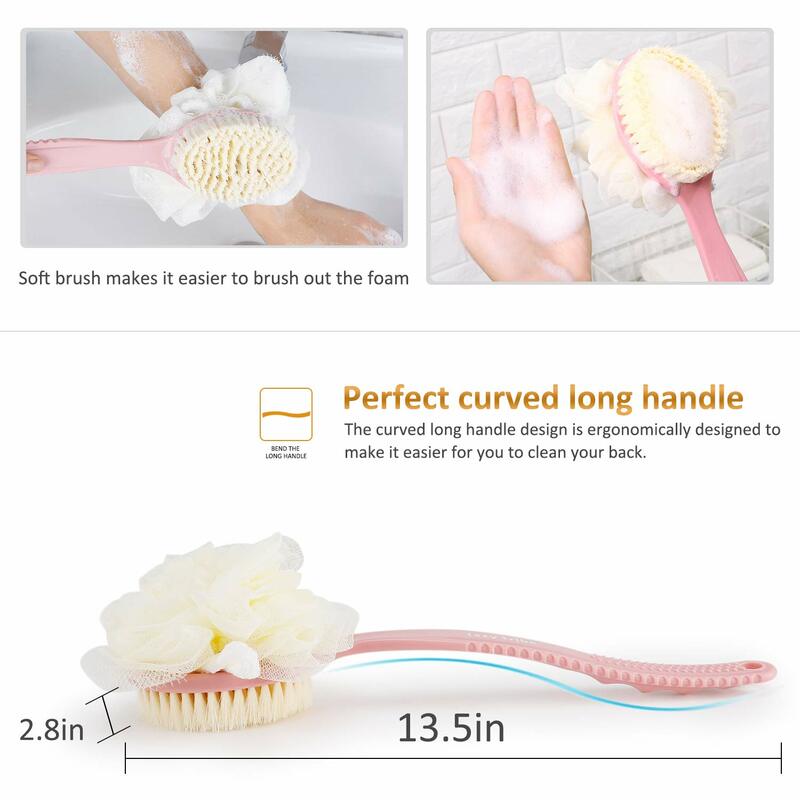 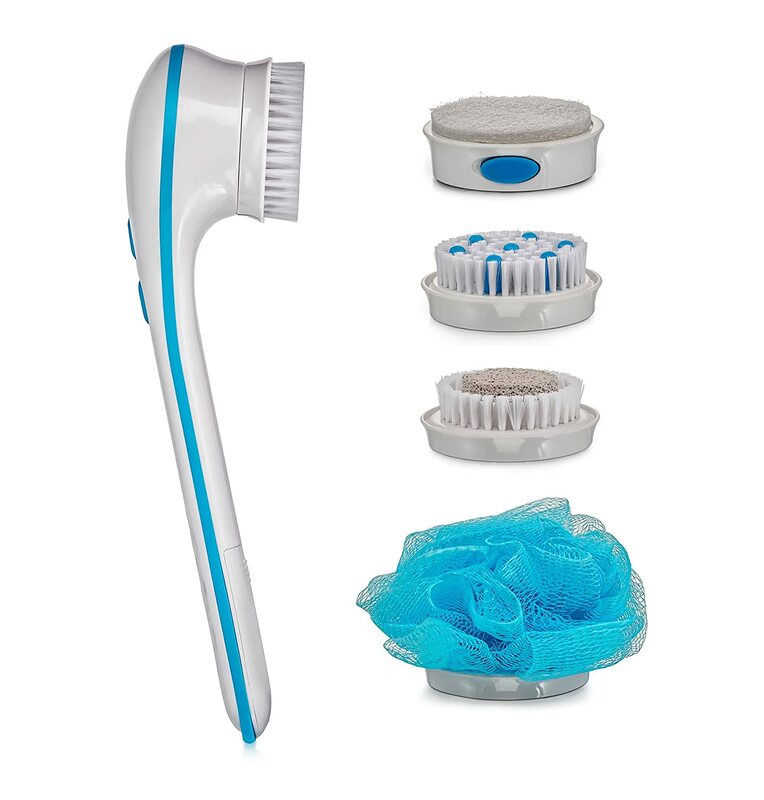 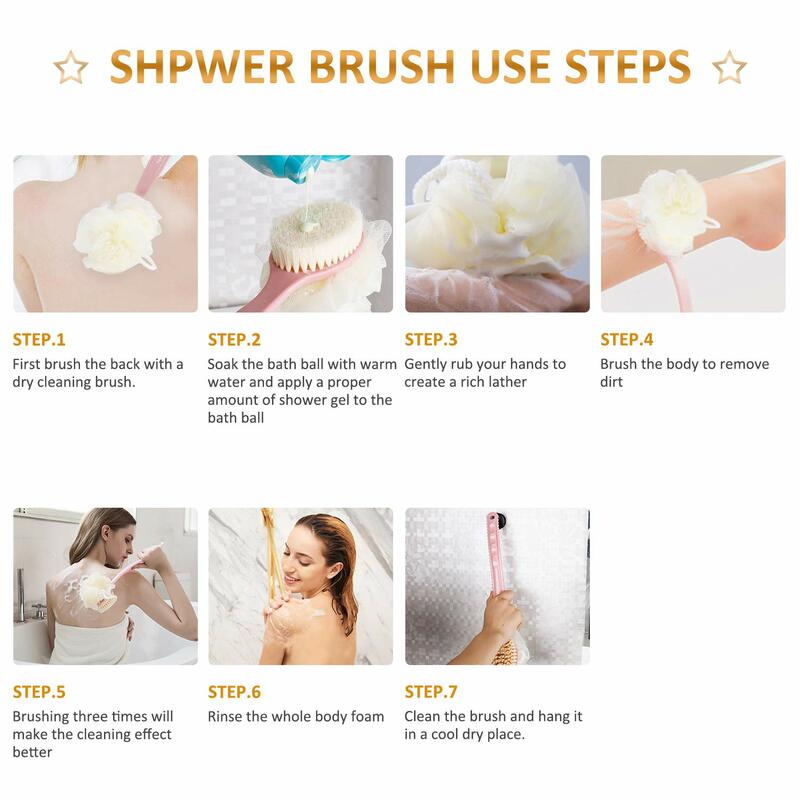 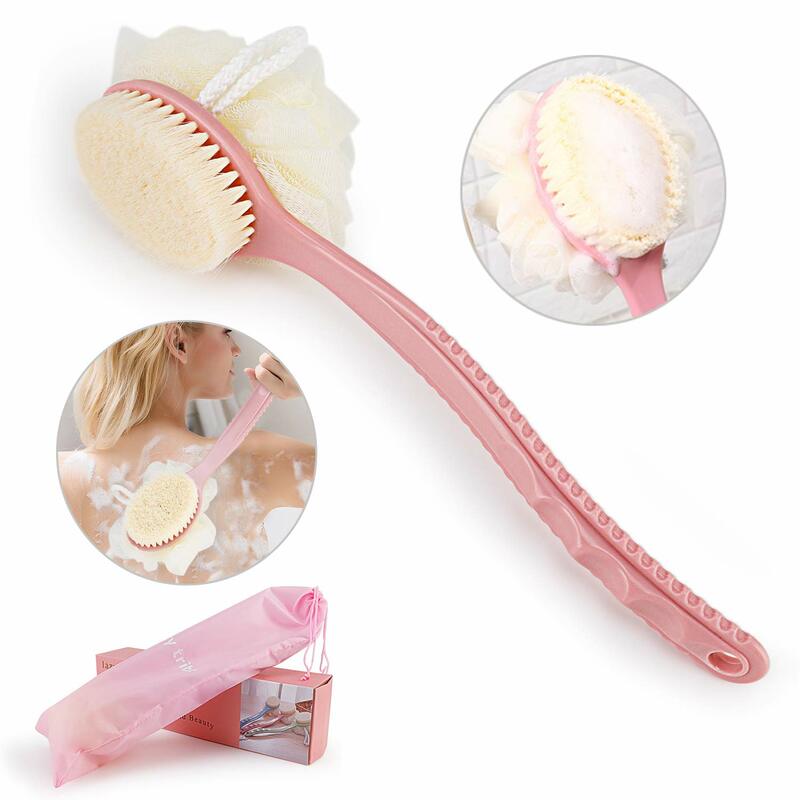 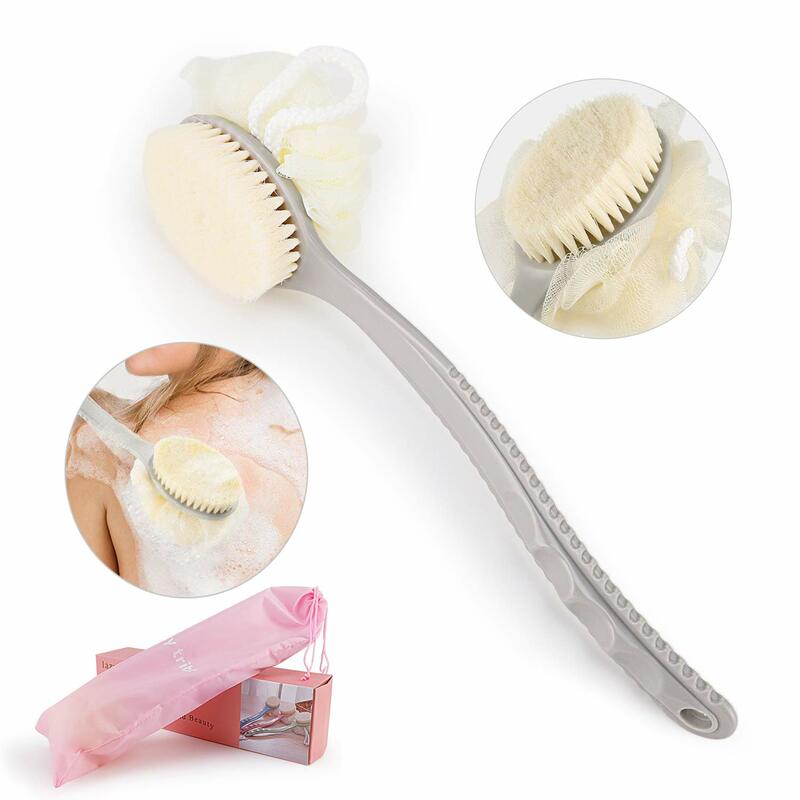 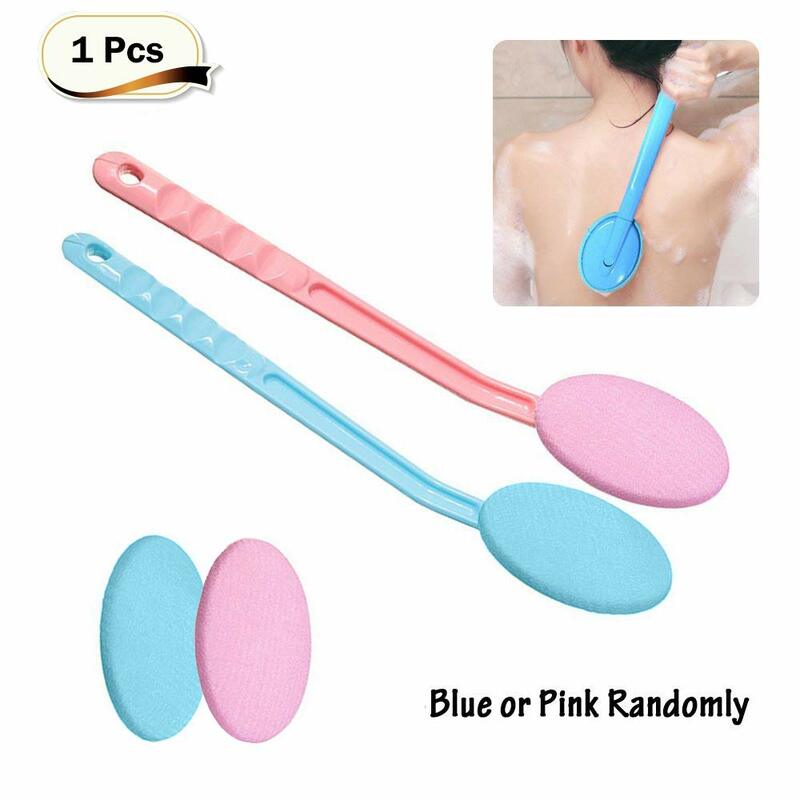 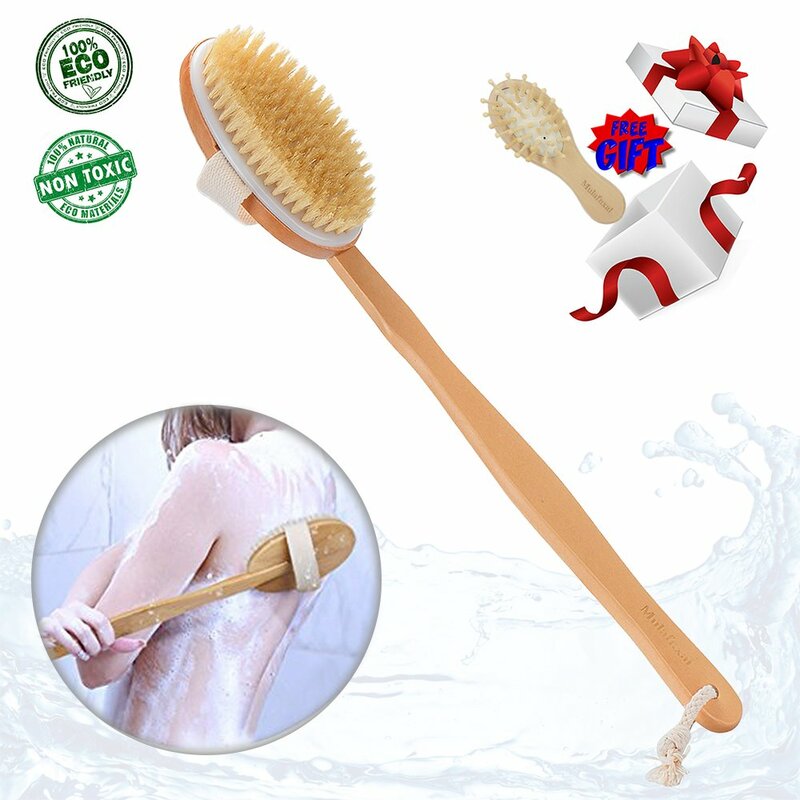 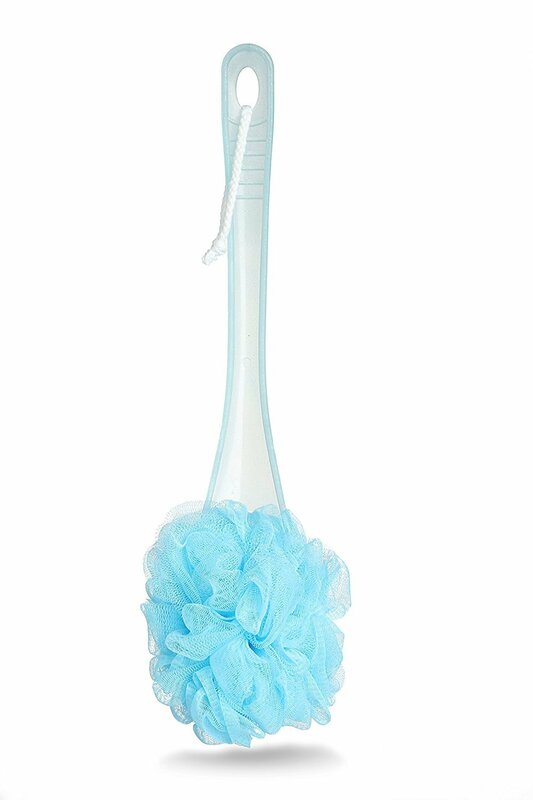 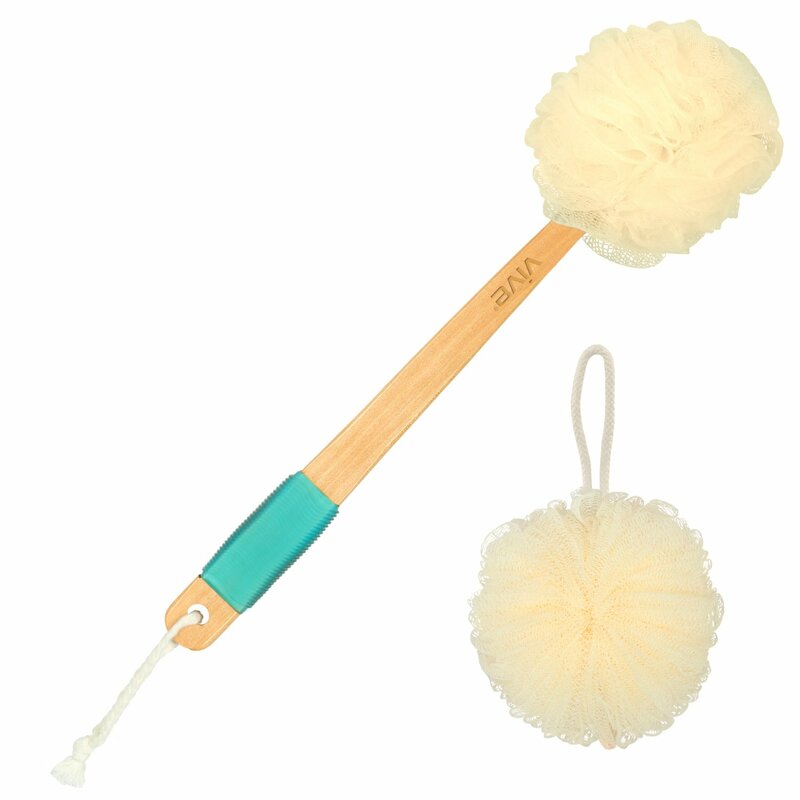 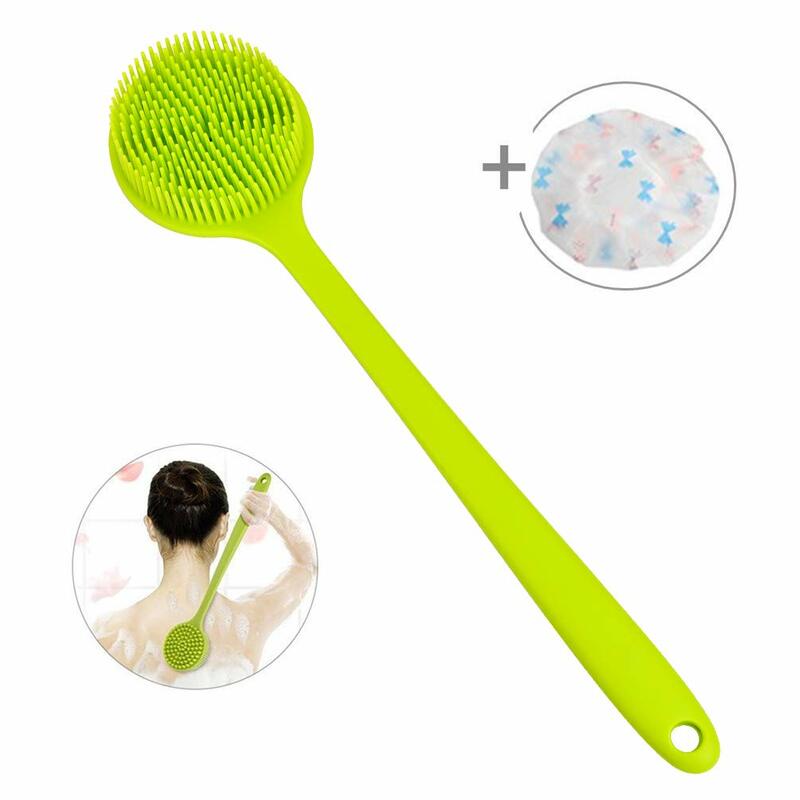 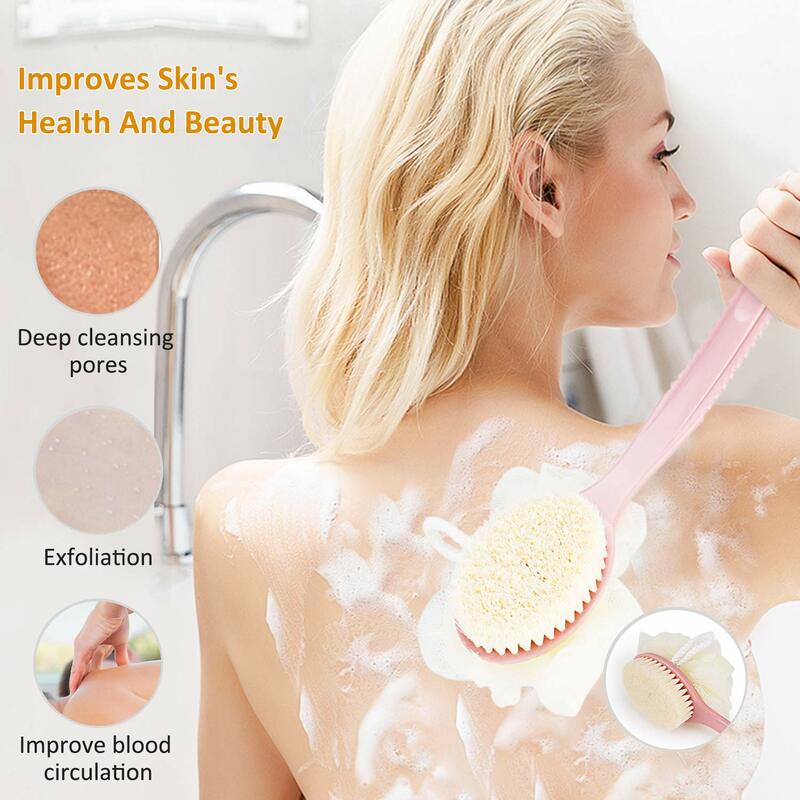 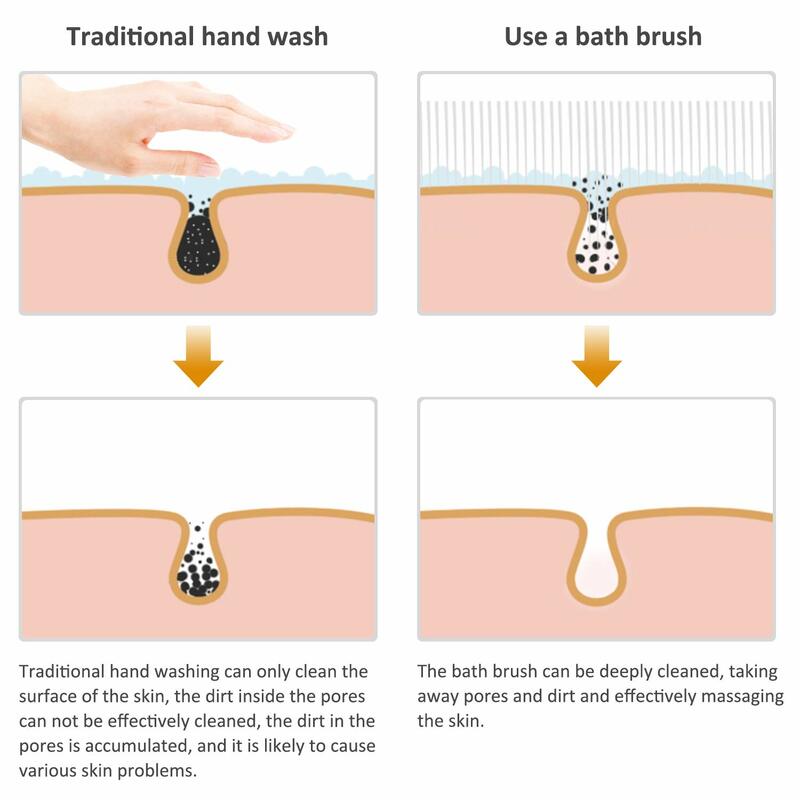 Because Our 2-in-1 Bath Body Wash Brush suit different crowd, for example child、 pregnant woman and Sensitive skin,rub back more comfortable soft, and please stick to our bath brush every day to help remove dead skin,clogged pores, make your skin softer, smoother and healthier.